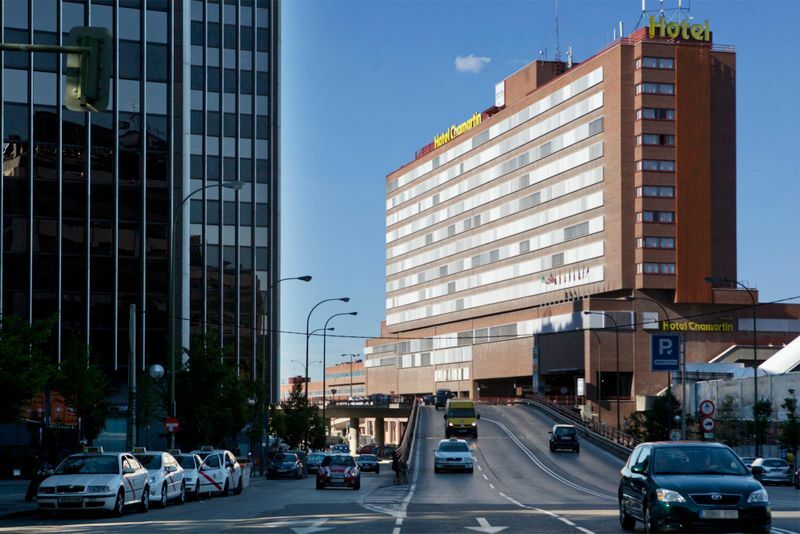 The Chamartin is a Superior First Class hotel with its guests needs in mind. All of the hotel*s soundproofed rooms feature the standard amenities. Visitors can relax at either the hotel restaurant or the gymnasium. All of the guest rooms are comfortable and nicely equipped to give a feeling of being home while away from home. The hotel also has a variety of facilities and services that are sure to meet the needs of both business and leisure travelers. The hotel is ideally situated for visitors to the area. It has a welcoming atmosphere that emphasizes friendly and hospitable service. The hotel has excellent facilities as well as comfortable guest rooms and public areas.